I was looking forward to a quiet – yet quick – dish of twice cooked pork from Billie Lee’s (my favorite Chinese restaurant in Columbus Ohio). It wasn’t as quiet as I expected this night (even though it was a slow night). 3 tables over I could hear loud and clear (and I wouldn’t describe myself as a “Snoop Doggy-Dog either!) an upper 60-year old couple describing to friends their recent home sales experience. They described how their home sold in less than 2 weeks. EVERY offer was above the asking price. They accepted a full cash bid. I thought to myself – wow – housing markets sure can change from year to year. I’m not sure why this couple was selling or where they were moving to, but what I could figure out (and a crack detective I’m not) is their home was a hot. 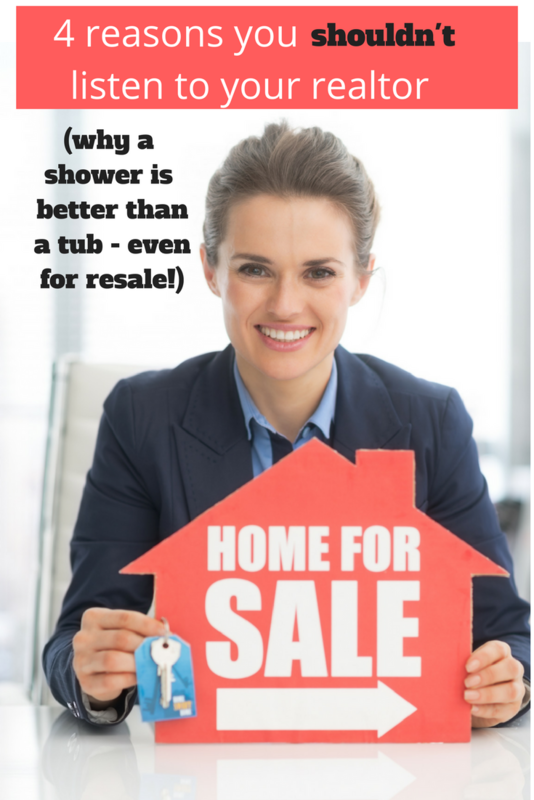 Also, I came to the conclusion if you’re buying a home in Columbus Ohio you’d better act quick – and don’t plan on finding big bargains either. You may be in a stage in life where you’re kicking around, should I move or improve? Perhaps you have to move because your existing home is too expensive, too big, has a bad layout or you’re being relocated. Perhaps you want to move because your home is too small, or neighborhood safety is a problem, or the school system is going down the tubes. Perhaps you never want to move. Even though your home doesn’t ‘live’ due to your mobility challenges you’ve told your family they’ll have to roll you out of here. 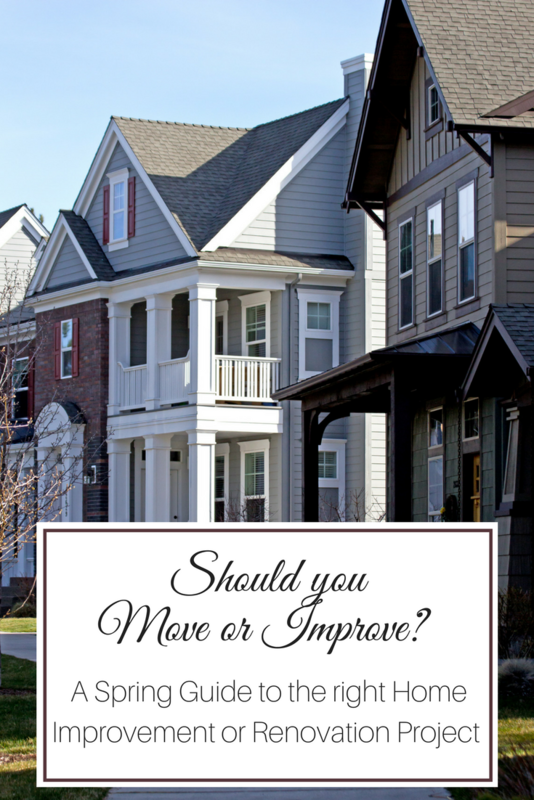 Whether you decide to move or improve isn’t a question I’m smart enough to chime in on (it’s one you’ll need to discuss with family, friends and a sharp realtor), but what I would like to discuss is what home improvements make sense if you (A) decide to move or (B) decide to improve and stay put. 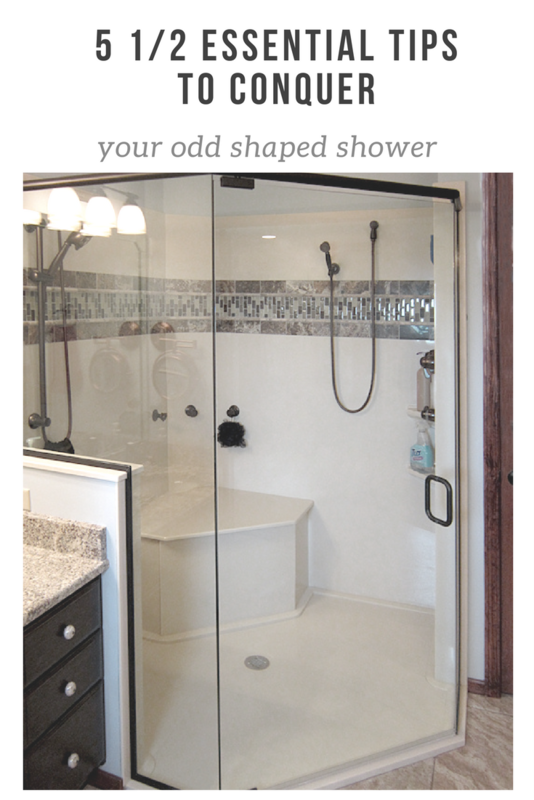 The list of what you could do to improve your home is longer than you have time or money for. The list of what you should do to improv your home will be different if you decide to stay put or you decide to run, run as fast as you can. 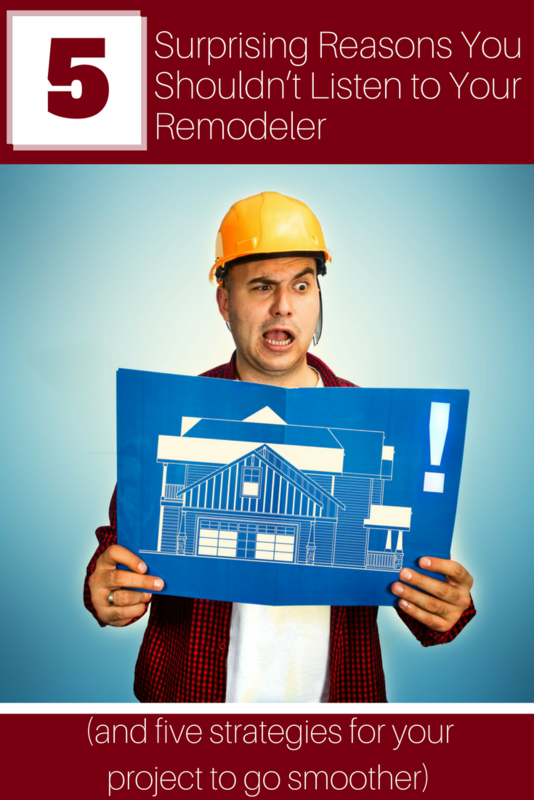 Below I’ll look at 5 smaller-scale, yet smart, home improvement projects should you decide to move, and 4 larger-scale projects if you decide to stay and improve. Note, I’m only looking at 4 because these ones will require a decent chunk out of your wallet to do. At the end of the article I’d love your ideas on which projects should (or shouldn’t) be on your list. My ‘lists are purposely incomplete.’ Let’s face it – these lists could go on and on. Please add to your recommended project ‘to do list’ at the end of the article. As I got to thinking about this my crazy mind went in a bunch of directions. Included below is the list I prepared for Mark and Lisa. I hope you enjoy it, and learn a couple of things along the way. 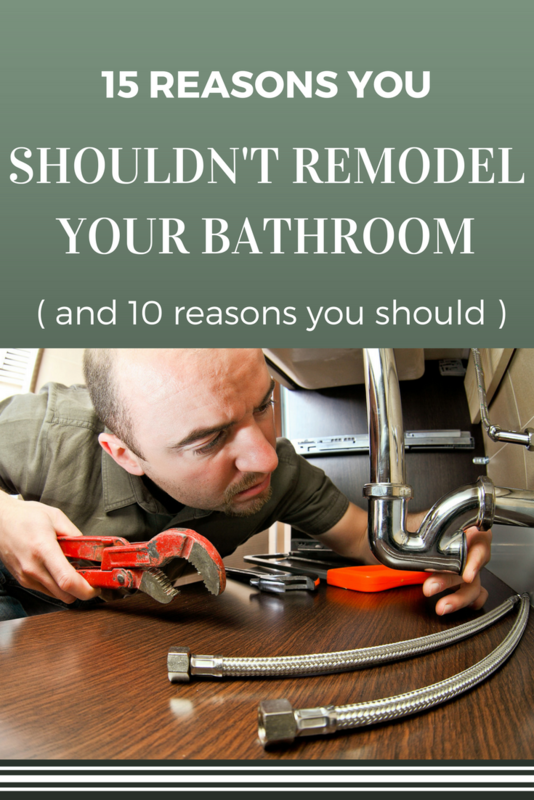 If you have any additional reasons (fun or serious) why you should (or shouldn’t remodel) add them in the comments at the end of the article. If they’re humorous give me a call – I like a good laugh. 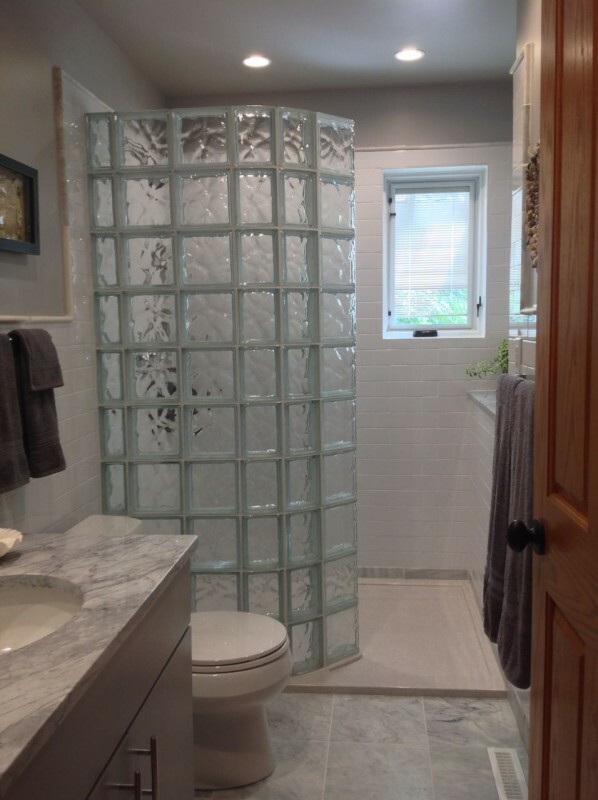 Frank and Sandy Hicks are no strangers to the remodeling process. They have completed many projects on a part-time basis in the evenings and weekends during the 44 years Frank served as a full time air traffic controller. 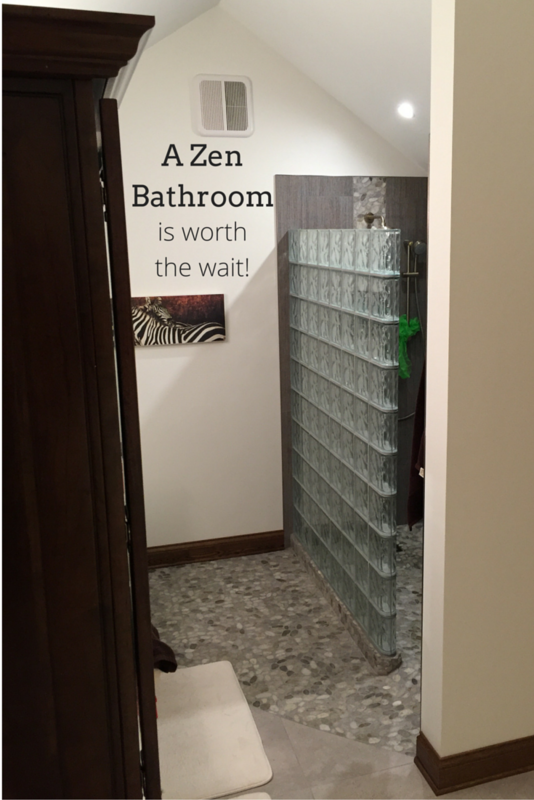 I was so impressed with their custom home with an open floor plan in the countryside in Lancaster Ohio. 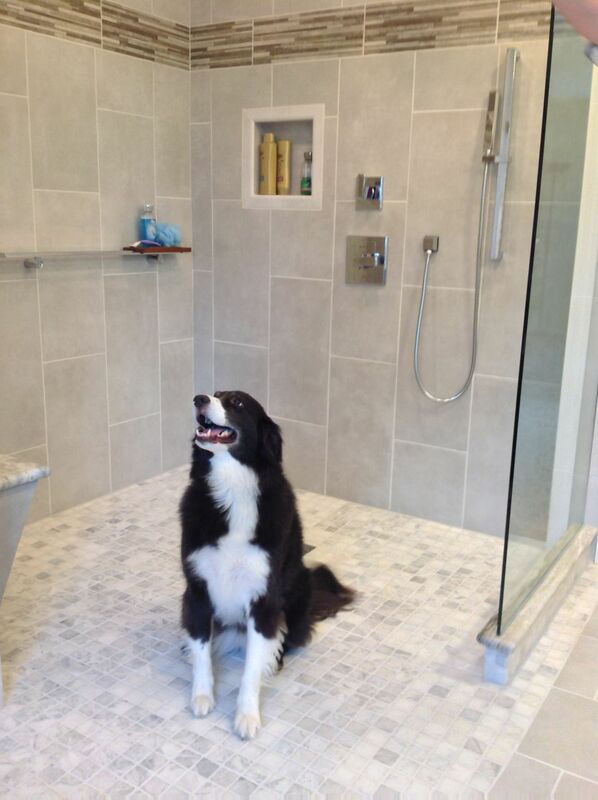 This home is a testament to Sandy’s interior design inspiration and Frank’s construction expertise. 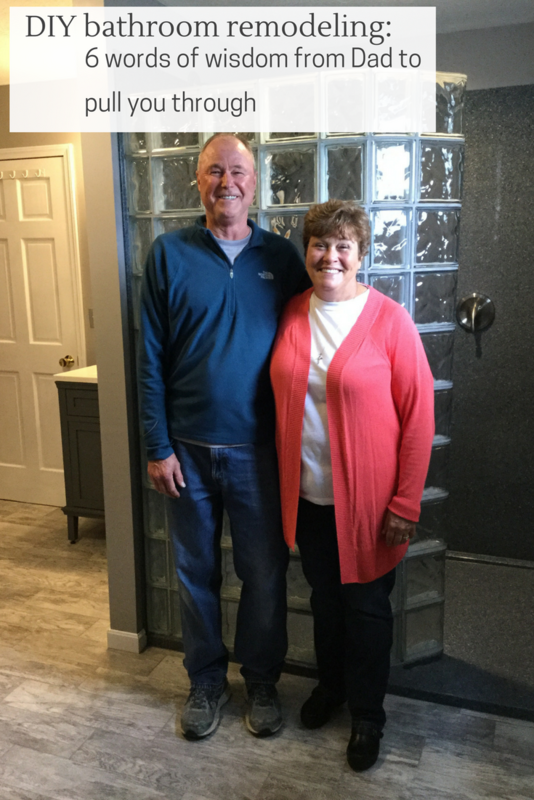 Although Frank and Sandy’s home is beautiful their needs and styles have changed during the years they have lived in this home. 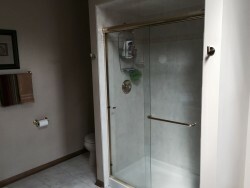 They had grown tired of their dark, cedar-lined guest bathroom with a small 3’ x 3’ fiberglass shower in the corner of the room. 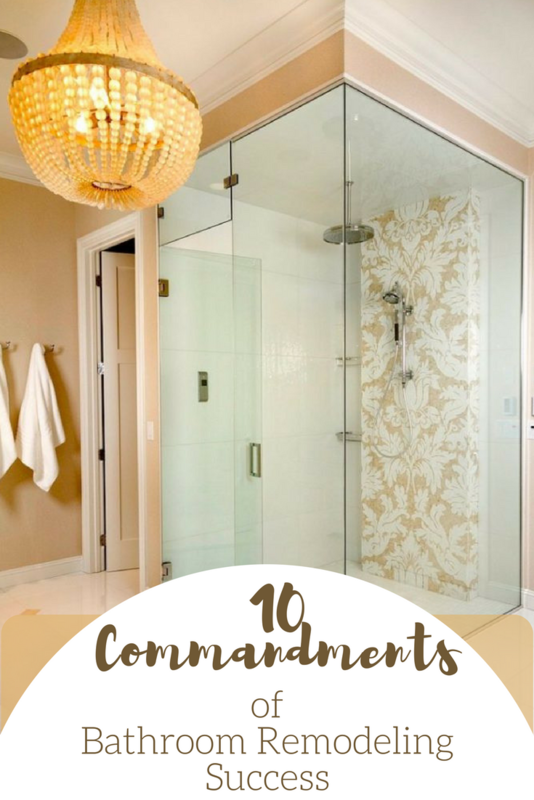 As Sandy said to me, “The time had come to lighten up and brighten up this space.” Using Sandy’s eyes for design and Frank’s knowledgeable construction hands learn 5 tips you can use to brighten up and open up your guest bathroom and create a spa-like atmosphere.